No traffic impacts, limited construction operations on 321 in Blowing Rock today. Call 828-964-3260 for project information. 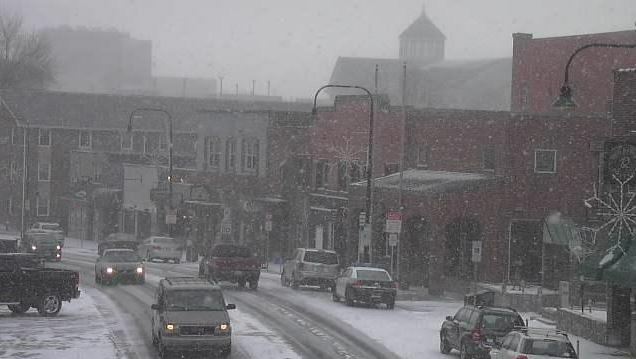 11am – Roads are at least partially snow covered, mainly in the southern and western end of the county. Be advised if traveling. 11:30am – Most roads across the county are at least partially snow covered. Be advised if traveling. 12:45pm – Thanks to the efforts of NCDOT many (if not most) roads are in much better shape than a little more than an hour ago. Still some slick spots on secondary roads, gravel roads are snow covered. 6:35am – no reported issues with roads this morning. However be mindful of possible slick spots especially on secondary roads. No traffic impacts, limited construction ops on 321 in Blowing Rock today. Call 828-964-3260 for project information.